1. this is soooo cute!! 2. congrats for being brave and living out your word! you most certainly were a brave girl. now i gotta try that lemon sour cream cake! stat. 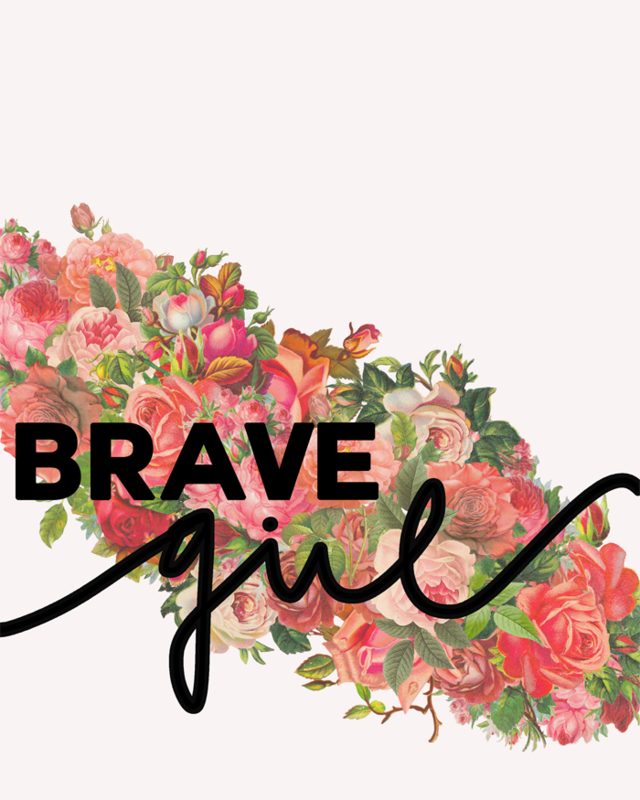 brave was my word this year too (http://erinsbitsandbobs.blogspot.com/2013/11/be-brave.html) ... thanks for sharing your beautiful design!